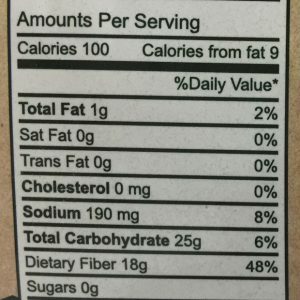 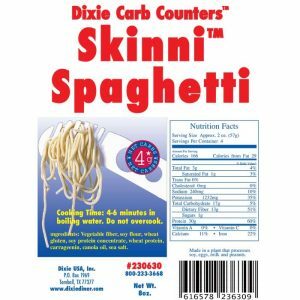 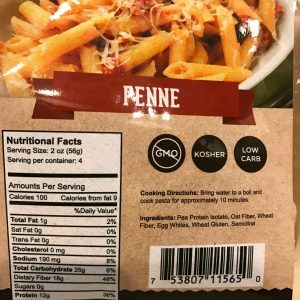 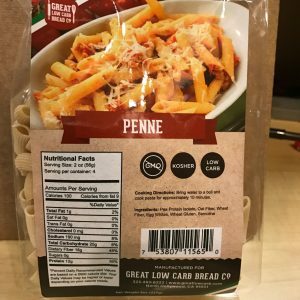 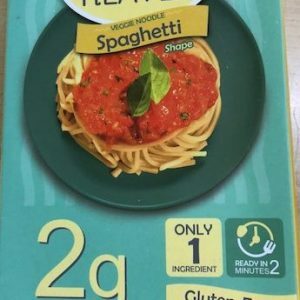 Great Low Carb Bread Company Pasta with only 100 calories, 18g of fiber, 7 net carbs and 12g of protein per 2 oz! 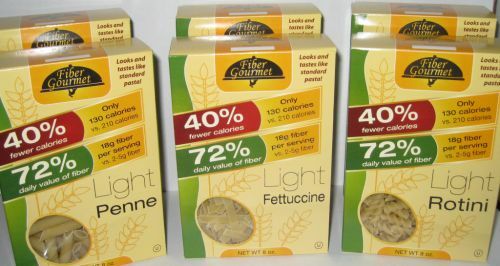 As close to regular pasta that you can get with only a small fraction of the carbs! 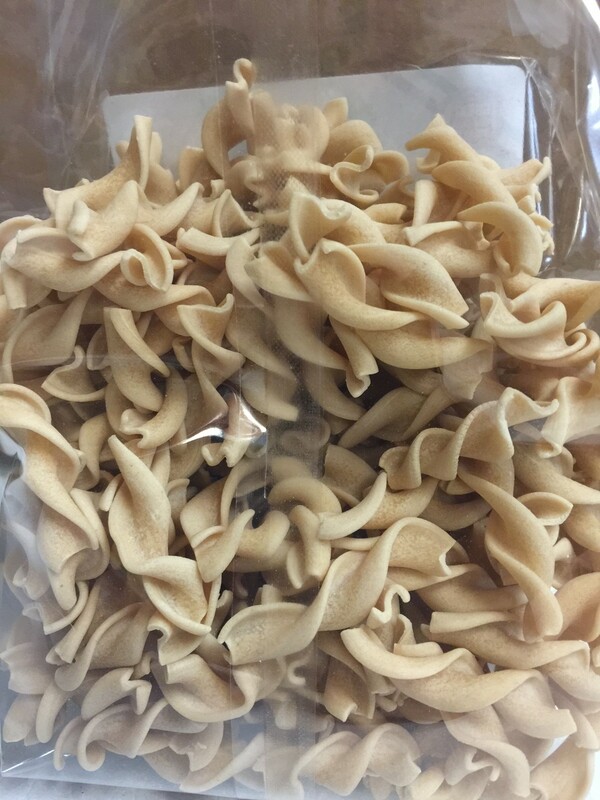 The rotini shape is awesome for making pasta salad or any kind of dish that you can think of! 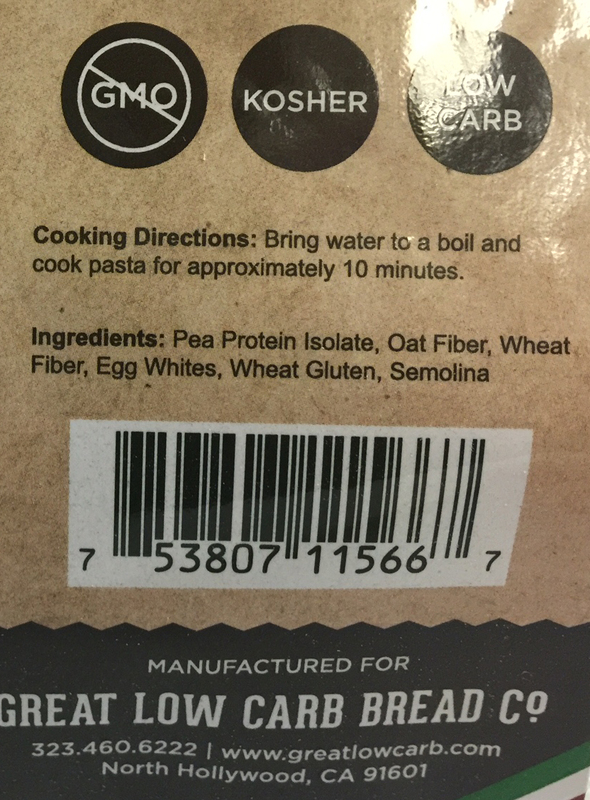 Great Low Carb Bread Company Pasta with only 100 calories, 18g of fiber, 7 net carbs and 12g of protein per 2 oz! 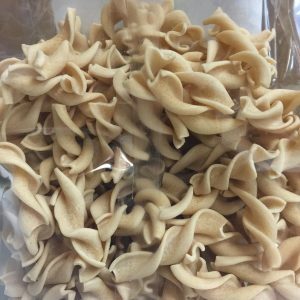 As close to regular pasta that you can get with only a small fraction of the carbs! 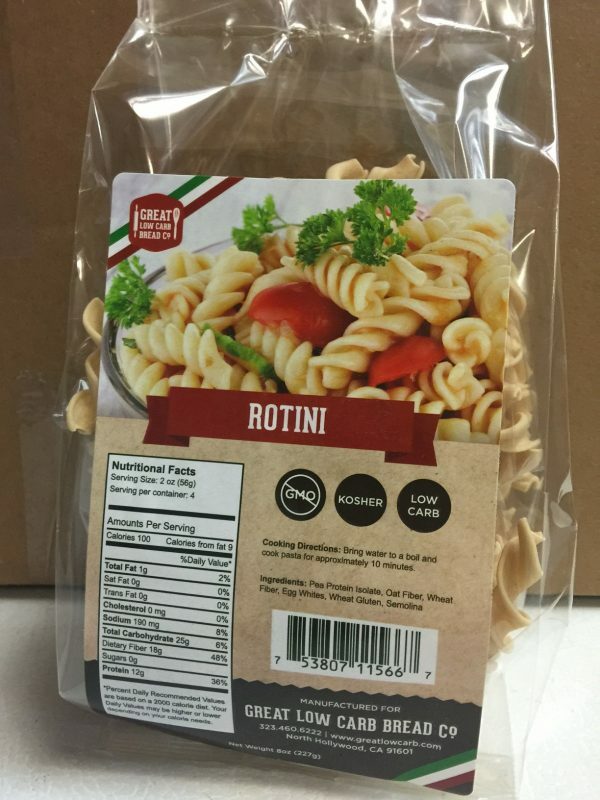 The rotini shape is awesome for making pasta salad or any kind of dish that you can think of! 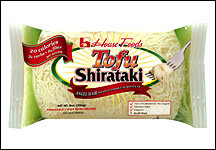 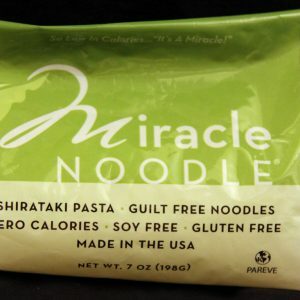 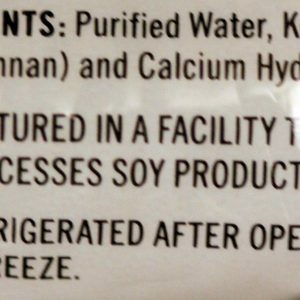 No Soy and no Shirataki! 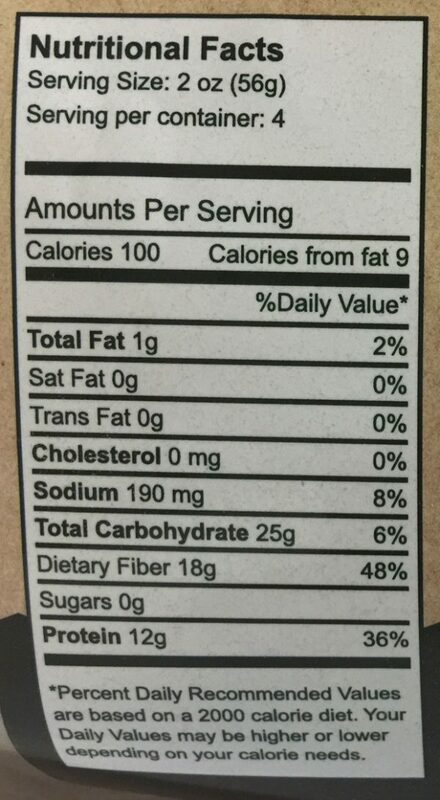 Only the highest quality ingredients from the brand you love the Great Low Carb Bread Company! 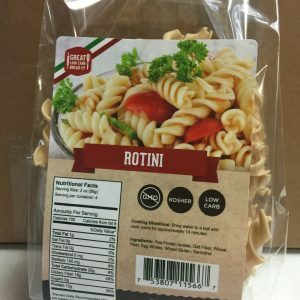 A healthy way to eat pasta salad. 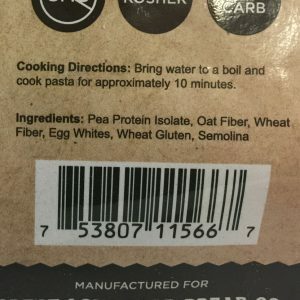 You just have to remember to boil it longer than regular pasta.